Today I am sharing wth you what I got in my February Glossybox. For those of you who don't know what Glossybox is, it is a monthly subscription box for $21/ month you receive deluxe and full size samples of different beauty products in a beautiful keepsake box. 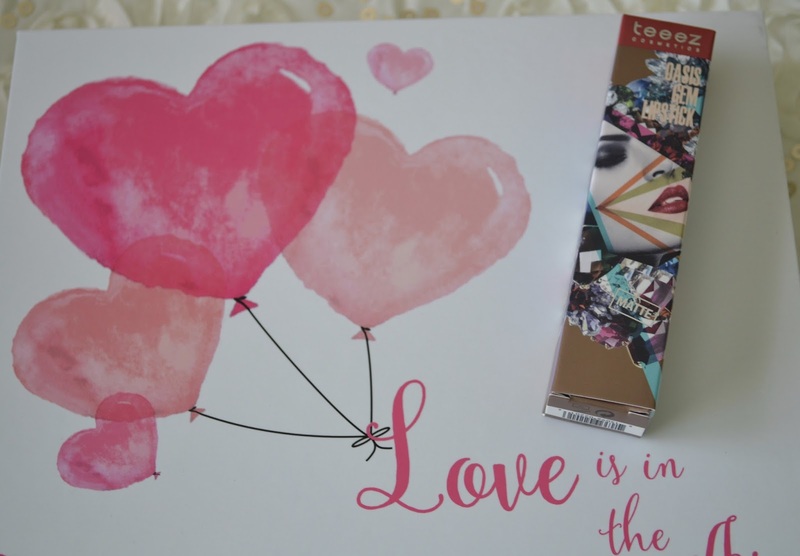 Every box also comes with a fold out card that gives more information about each products and what they retail for. 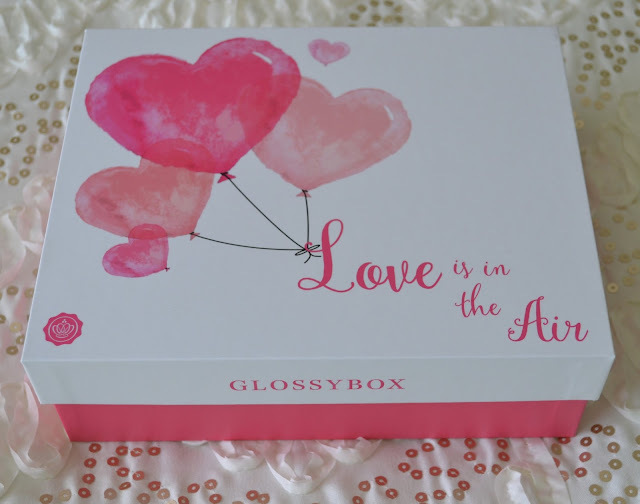 Let me just start off my saying that this has been my favorite Glossybox I have ever gotten! 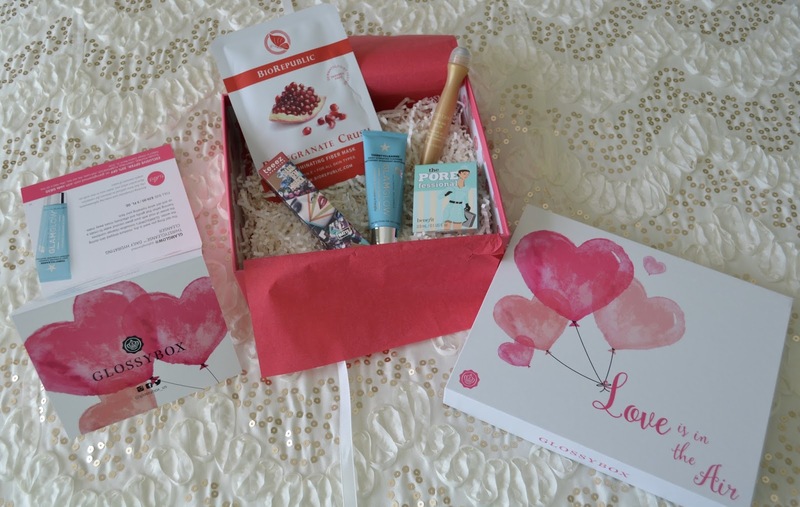 Everything from the "LOVEly" box that everything came in, but the sample themselves were awesome! 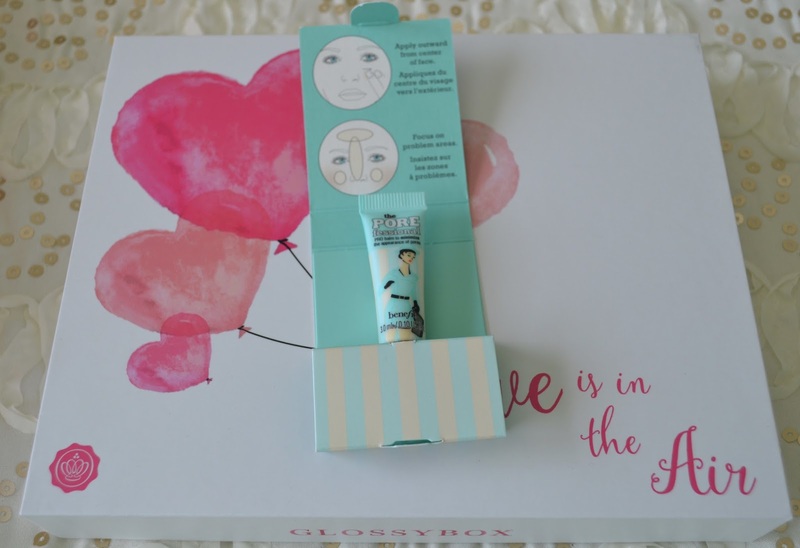 Benefit Cosmetics- The Professional Face Primer : I was so excited to see this in my box! I have been using this primer for a year! 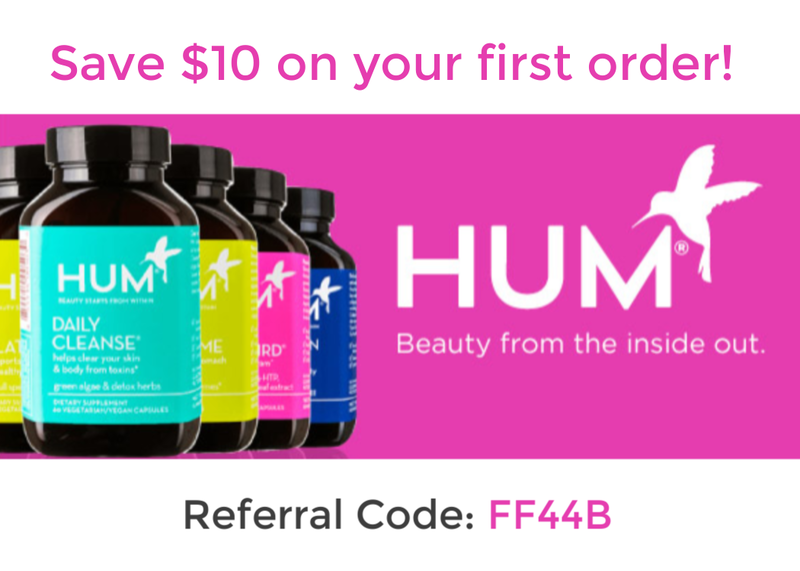 It's one of my favorite primers to use. 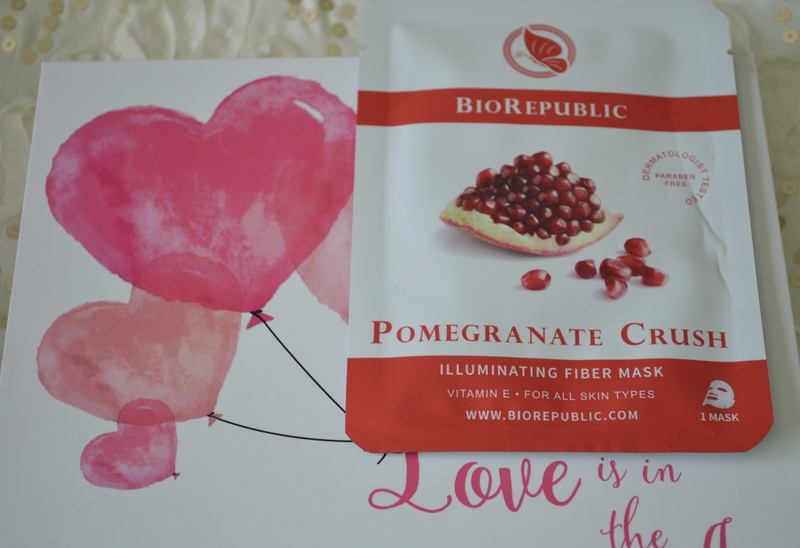 It blurs any fine line, makes your pores virtually disappear and even out skin tone making your face perfect canvas ready for makeup. 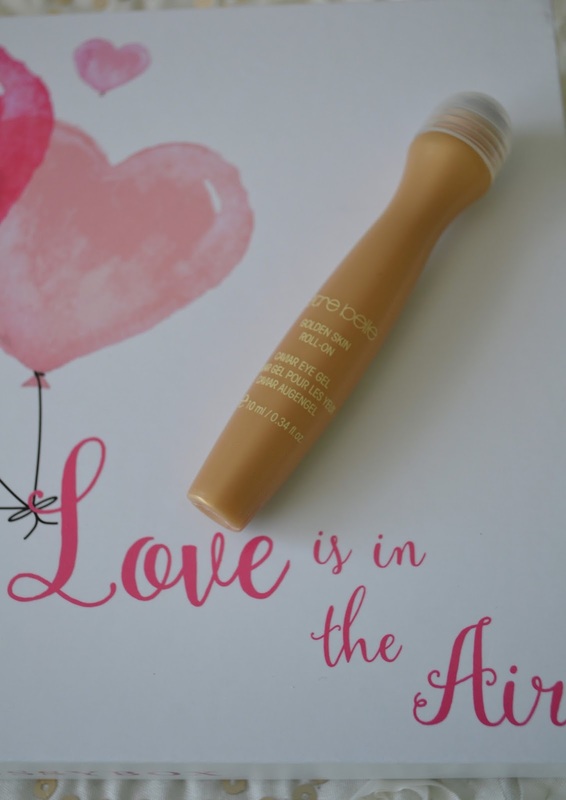 Etre Belle Cosmetics- Golden Skin Roll-on Caviar Eye Gel: How cool is this eye gel!? 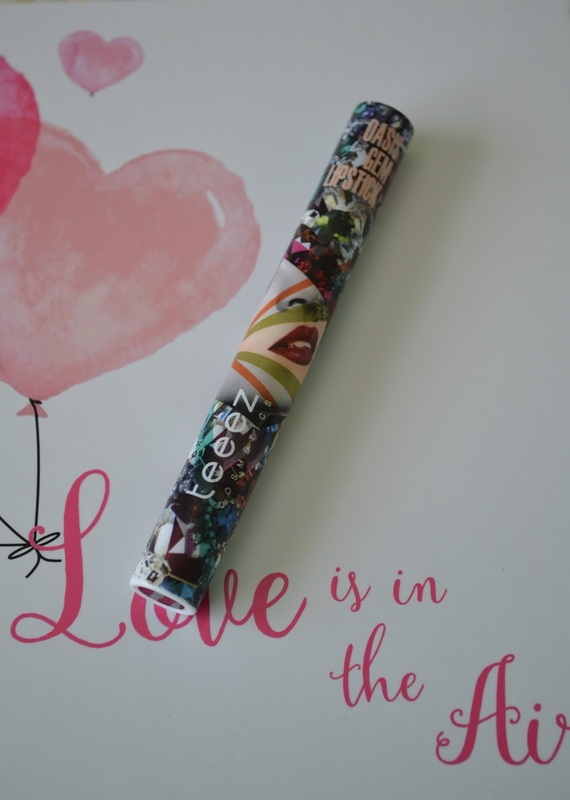 The added benefit of having your eye treatment in a roll on is that applicator tip applies the right amount of pressure to your eye and it stays cold, perfect for any under eye puffiness. So far I am really liking this eye gel. It lays well under my makeup too which is a plus! 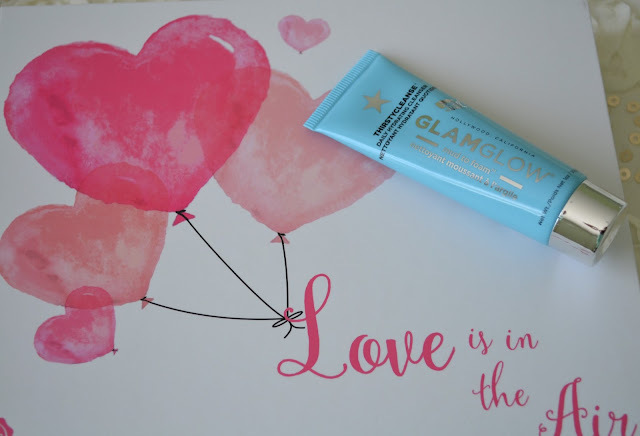 GlamGlow- Thirstycleanse Daily Hydrating Cleanser: If you have been following my blog you have seen my past posts on GlamGlow. 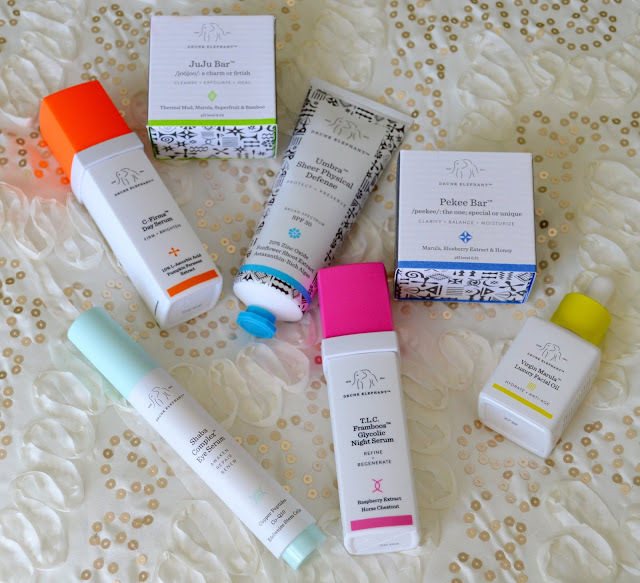 I LOVE this product line! I was SO happy when I saw this sample in my box. I have the full size of this cleanser that I use every morning. 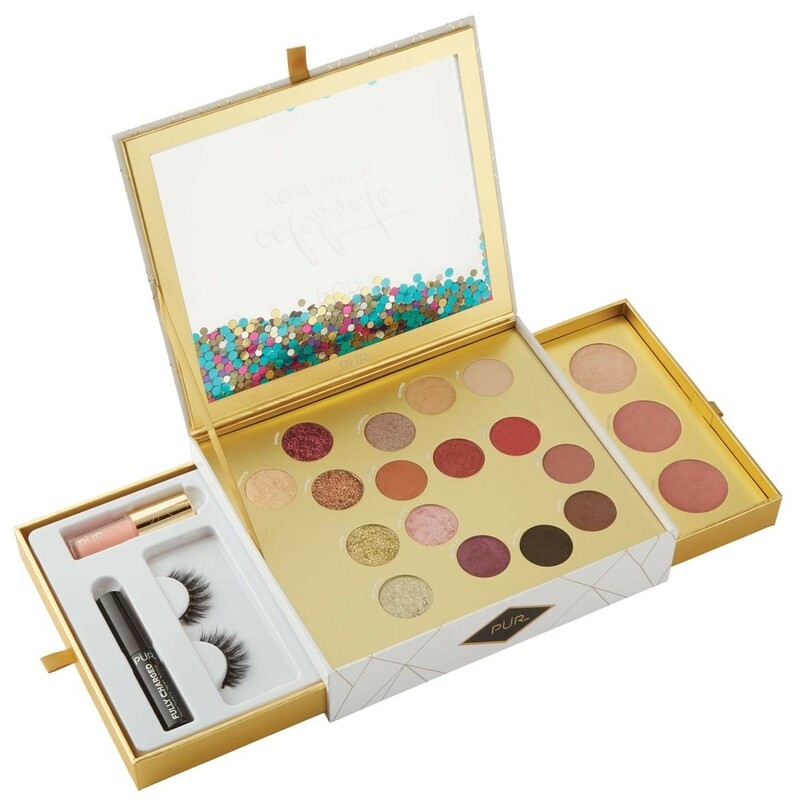 This deluxe sample is perfect for travel! 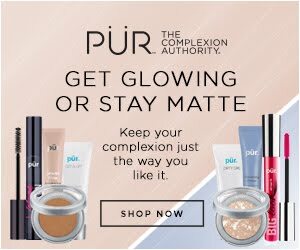 Plus they provided a 30% Off coupon code to Glamglow.com! Teeez Cosmetics- Oasis Gem Lipstick in Heat Wave Ruby: This is such beautiful matte lipstick. 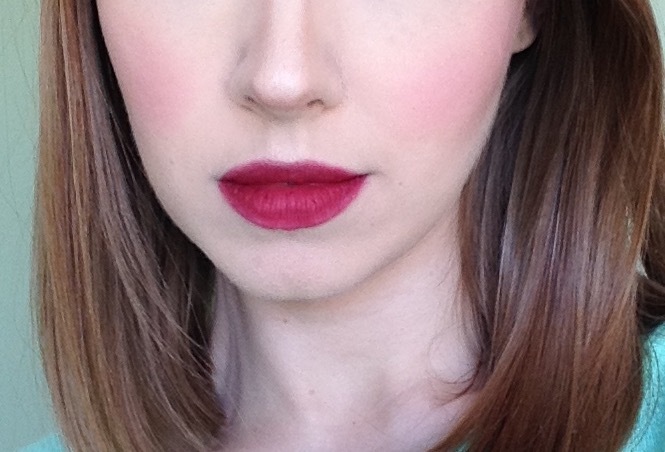 I am usually not a huge lipstick fan, especially in such dark color, but I REALLY like this one! The formulation is so creamy and my lips don't feel super dry with it on. 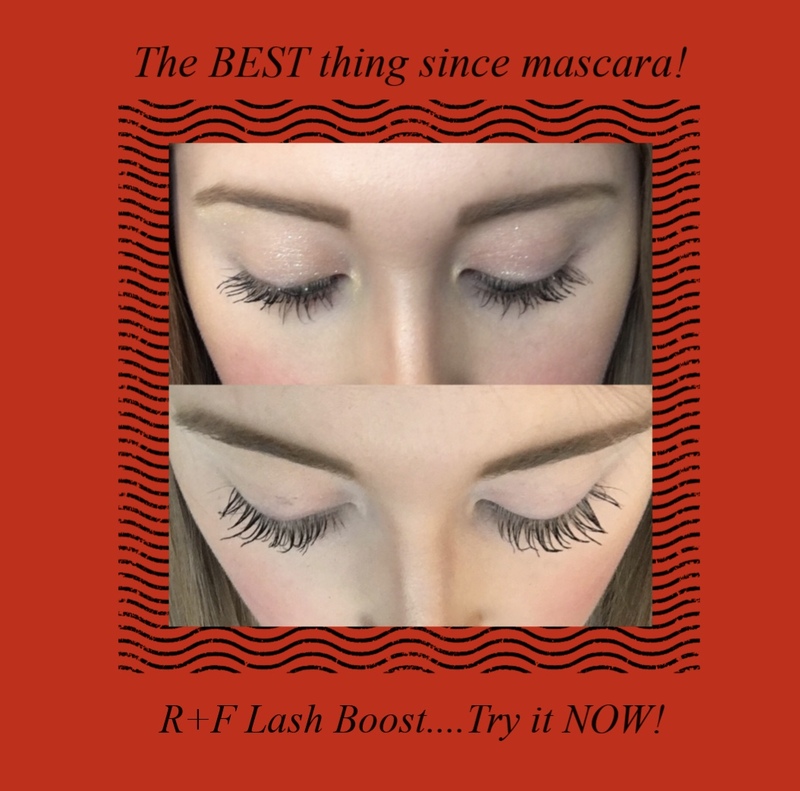 It's also long wear so you won't have to worry about it coming off on your coffee up ;) This is a limited edition color designed for Glossybox, but they have another color on their site.